I’m a little late to the party. As per usual. My Christmas tree has been down for less than a week. I guess I wasn’t ready for the holidays to be over. But, with that said, I’m looking forward to what this year has in store for me. I’m not really one for New Years resolutions as such, but I do like the fresh start January 1st brings, and I do have a few goals for the year. 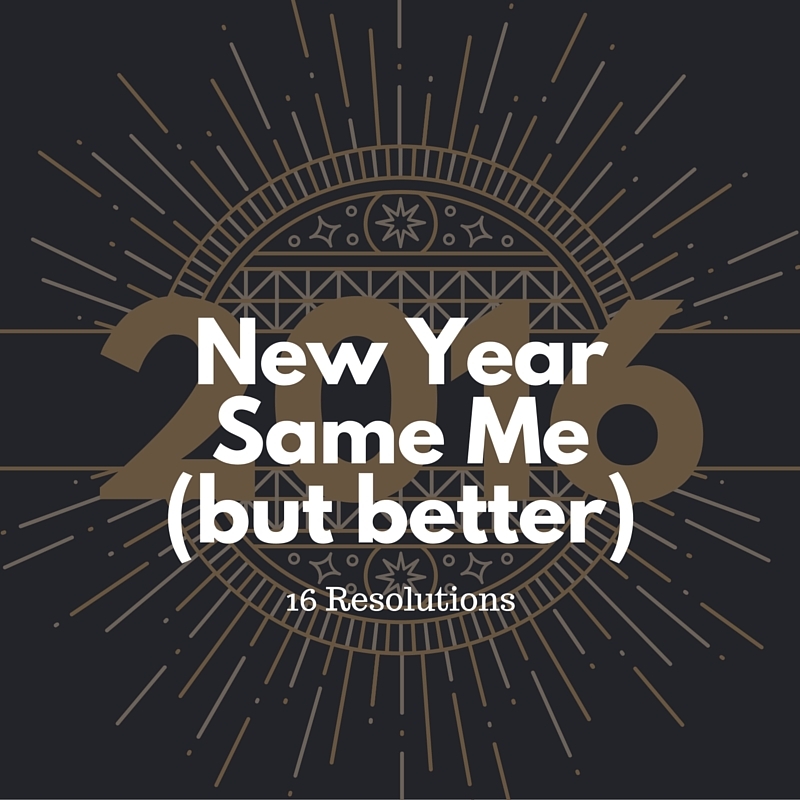 I’ve been pretty bad at keeping any resolutions in the past. (and I’ve been failing on the blog front so far). Here’s hoping I’m better at it this time around.